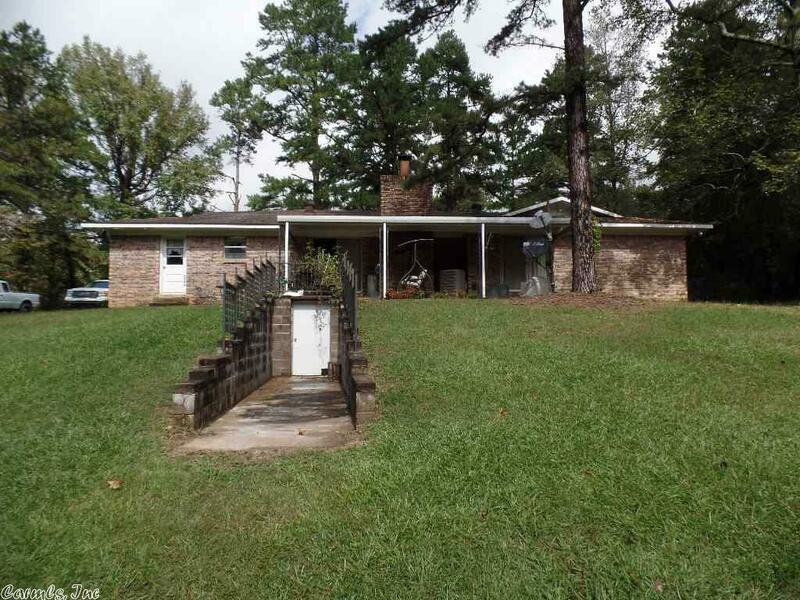 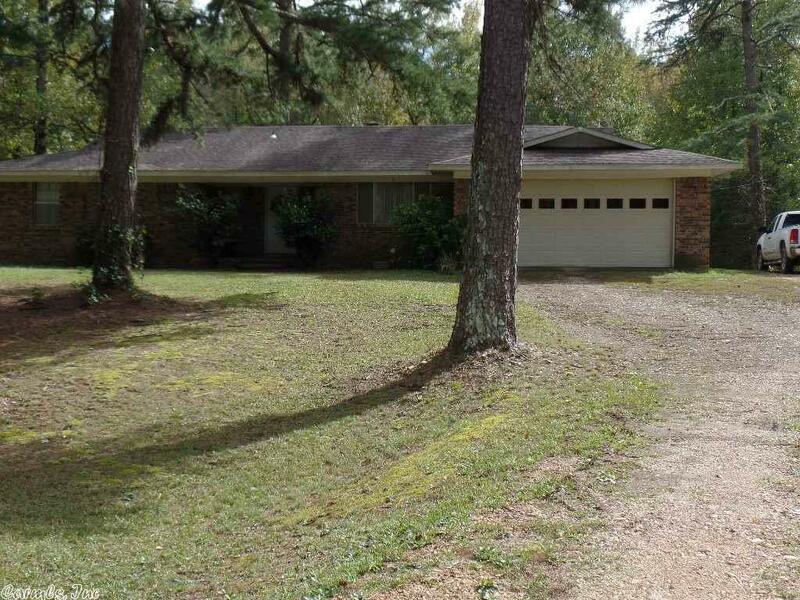 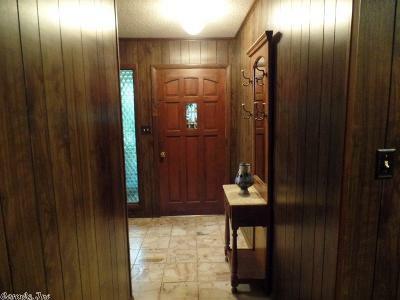 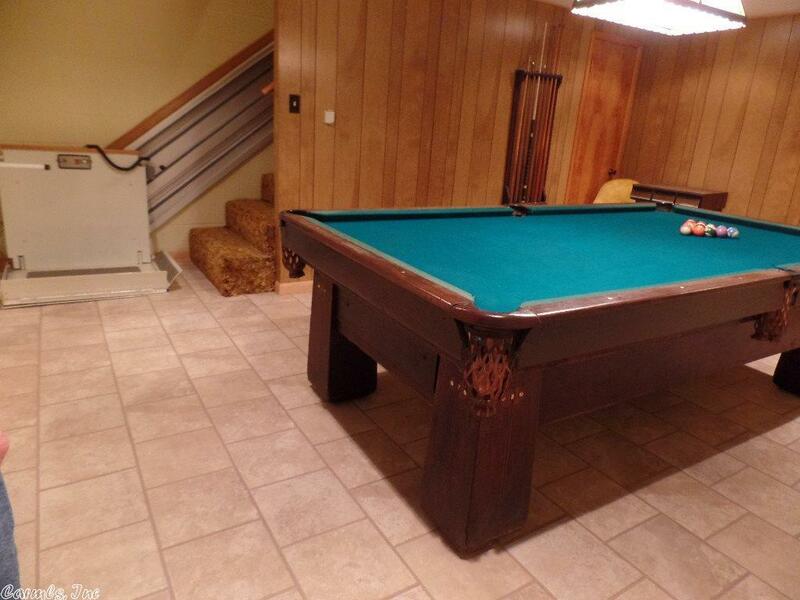 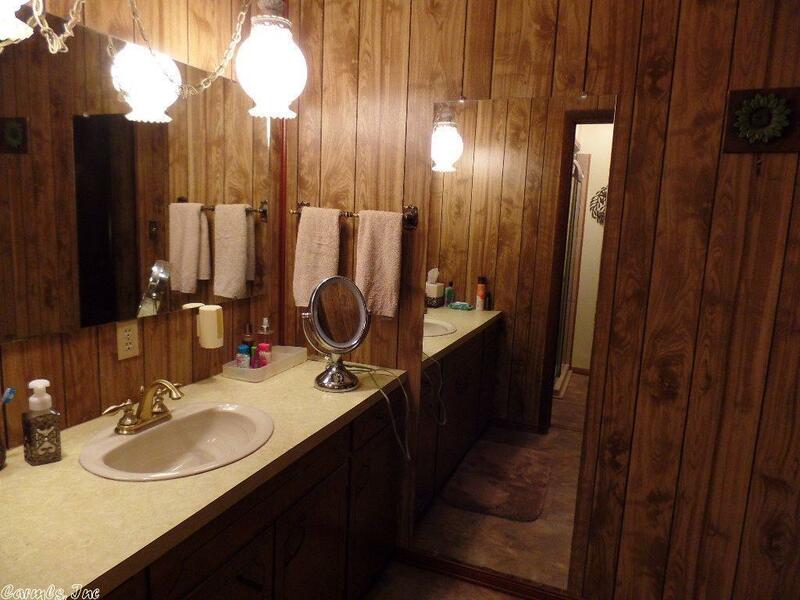 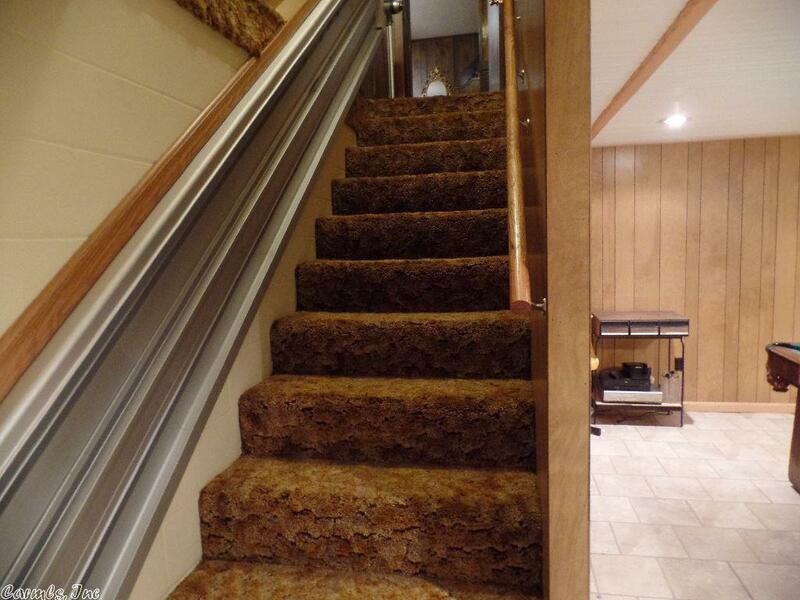 Ranch style home in private setting, boasts lots of storage and built-ins with basement, including game room, office and two additional rooms. 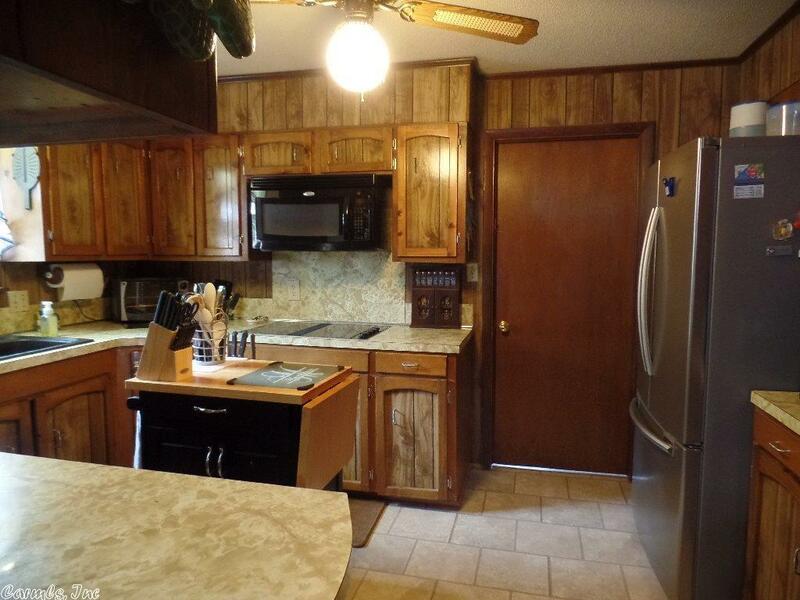 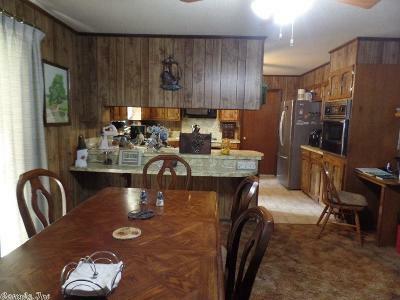 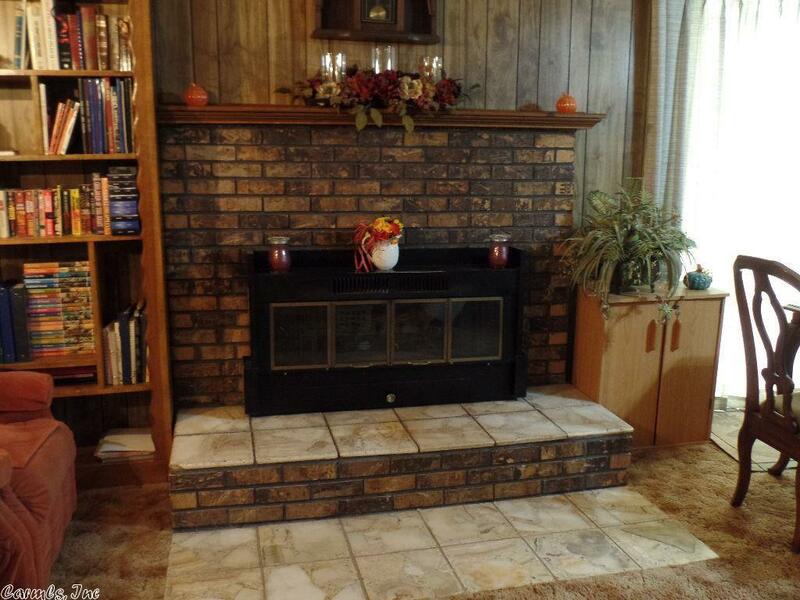 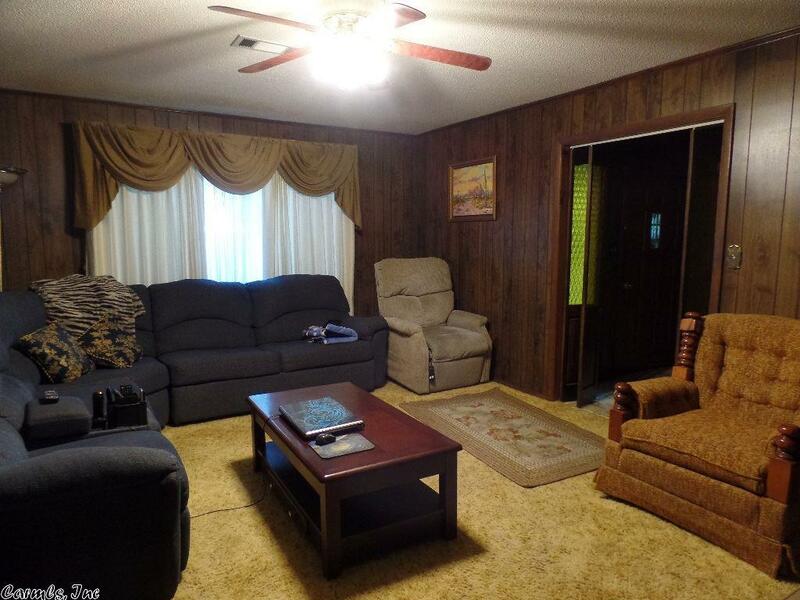 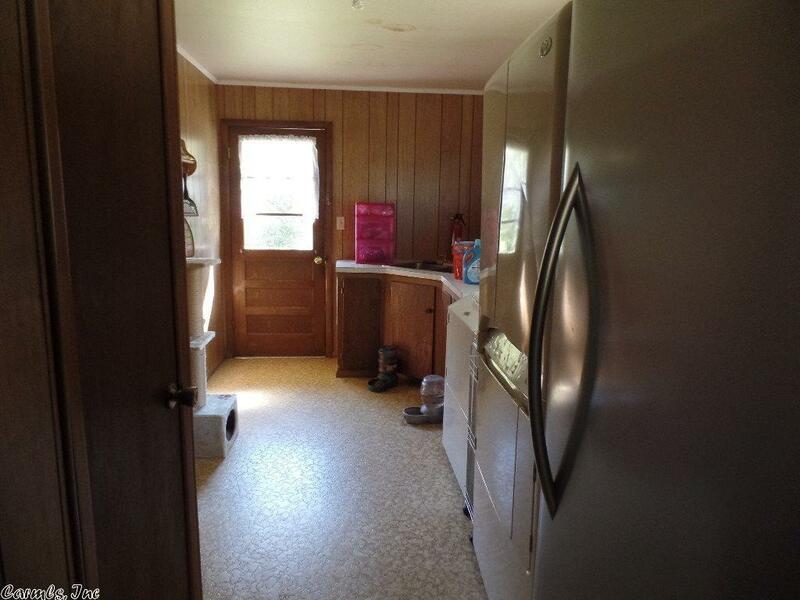 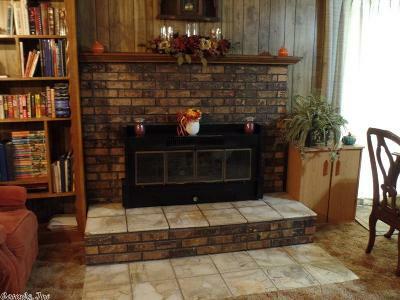 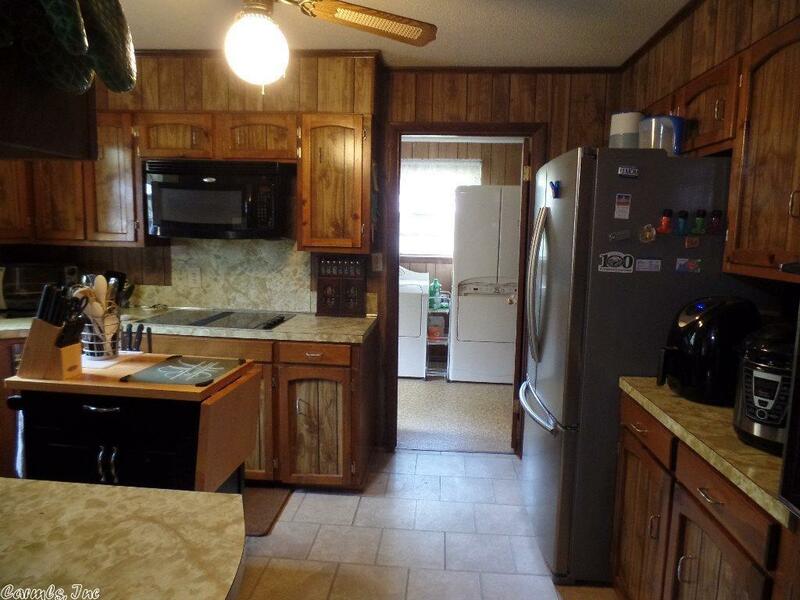 Kitchen w/breakfast bar, open to dining room and den with fireplace and separate living room. 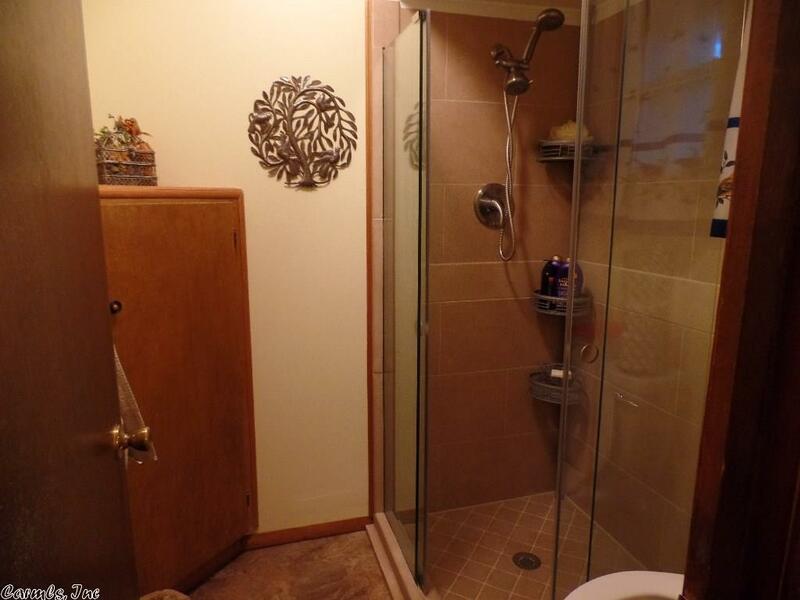 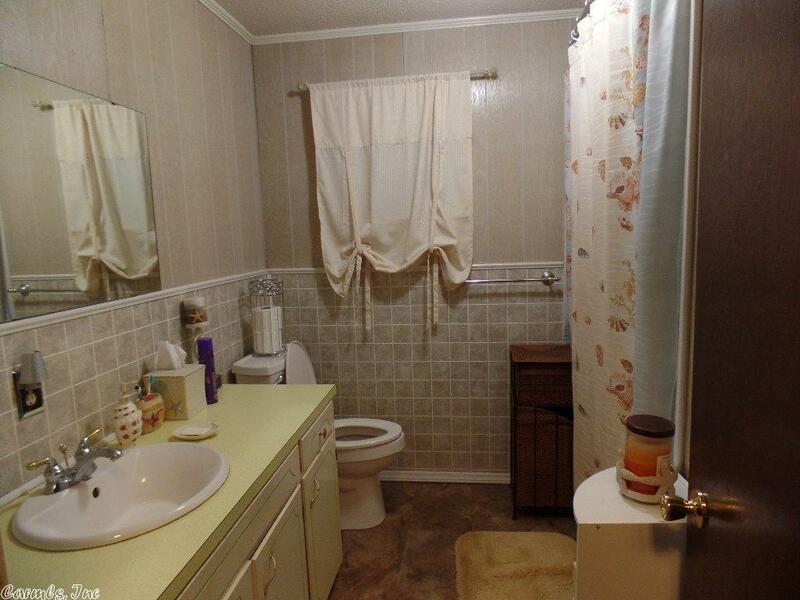 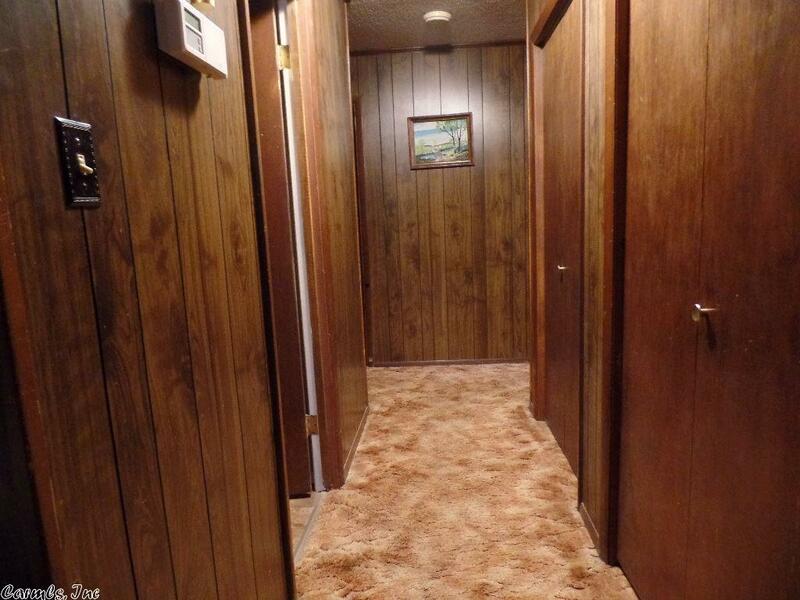 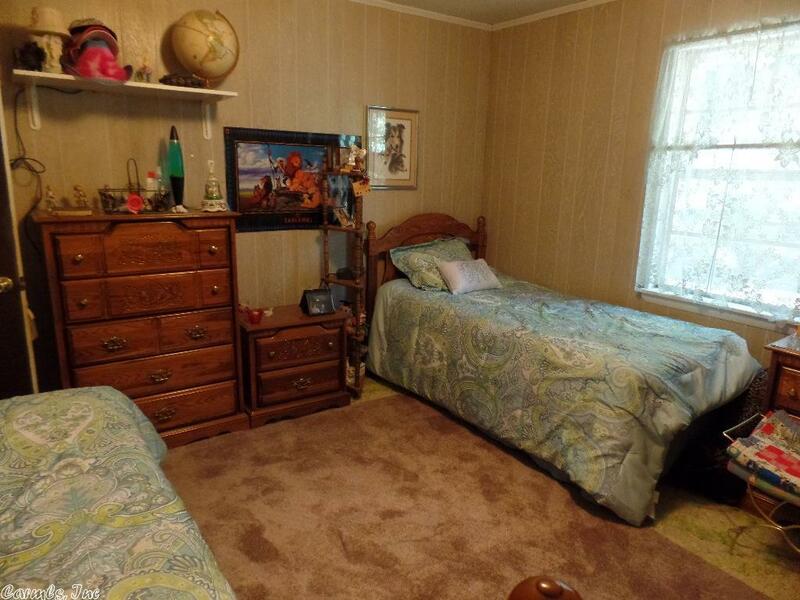 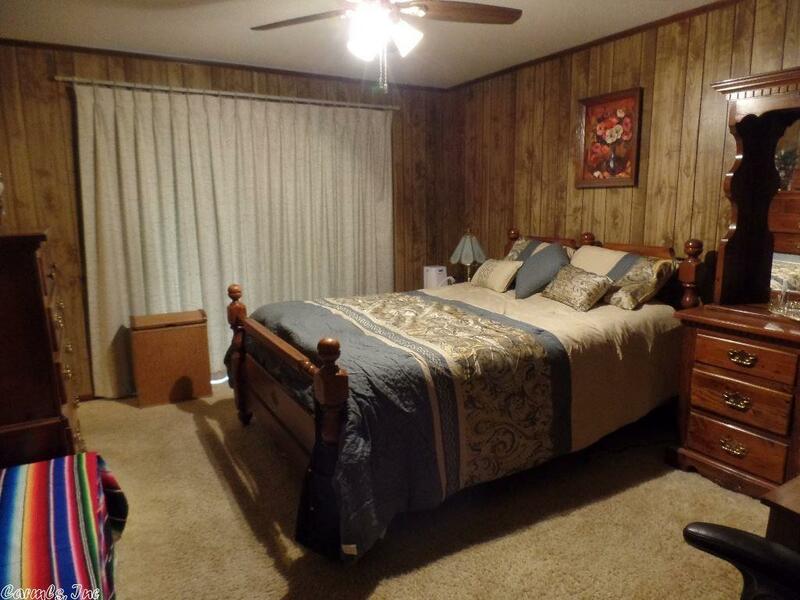 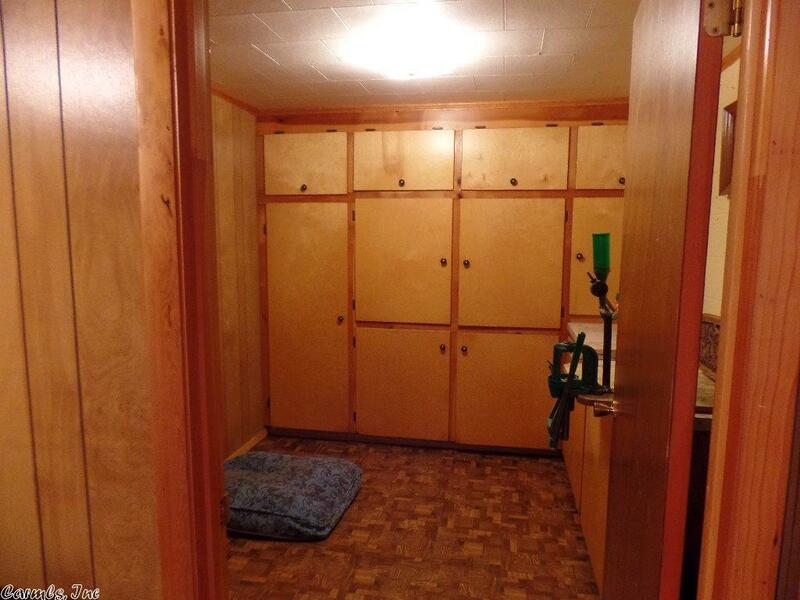 Master with on-suite bathroom and walk in closets. 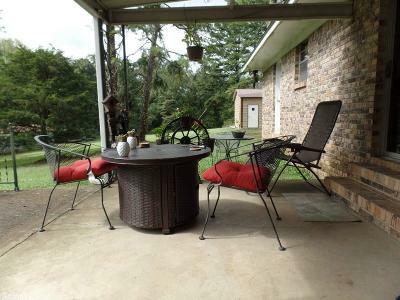 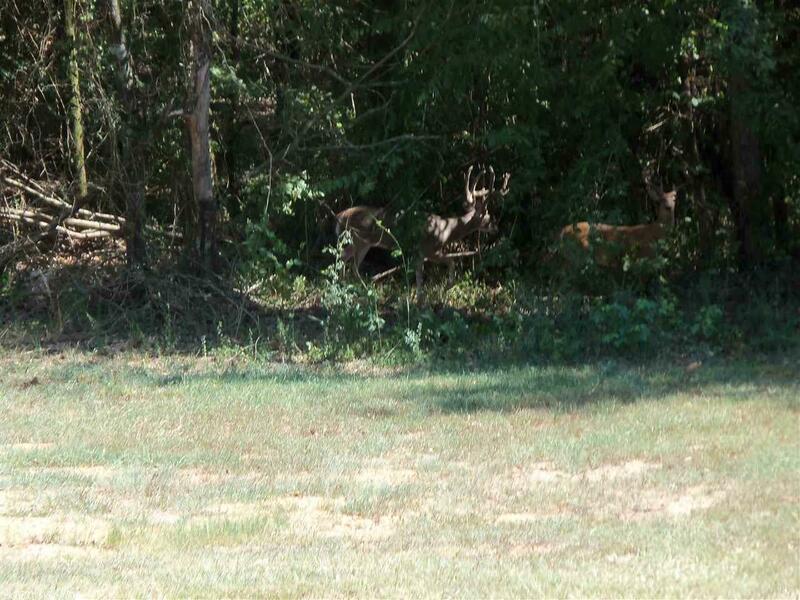 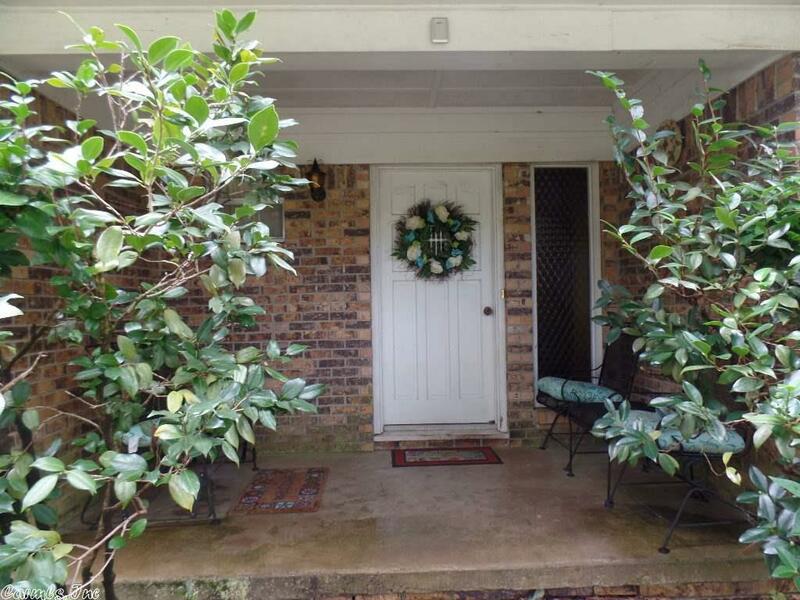 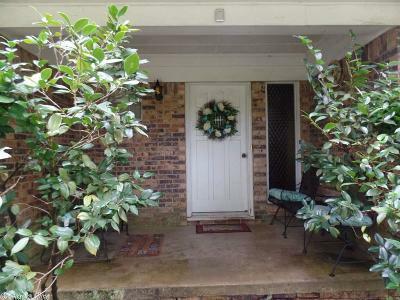 Enjoy leisure time on covered back porch and watch wildlife. 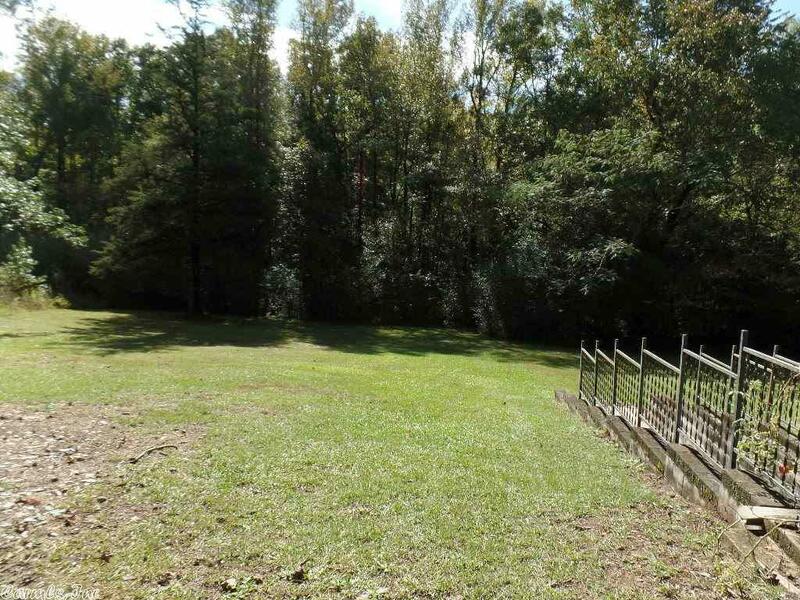 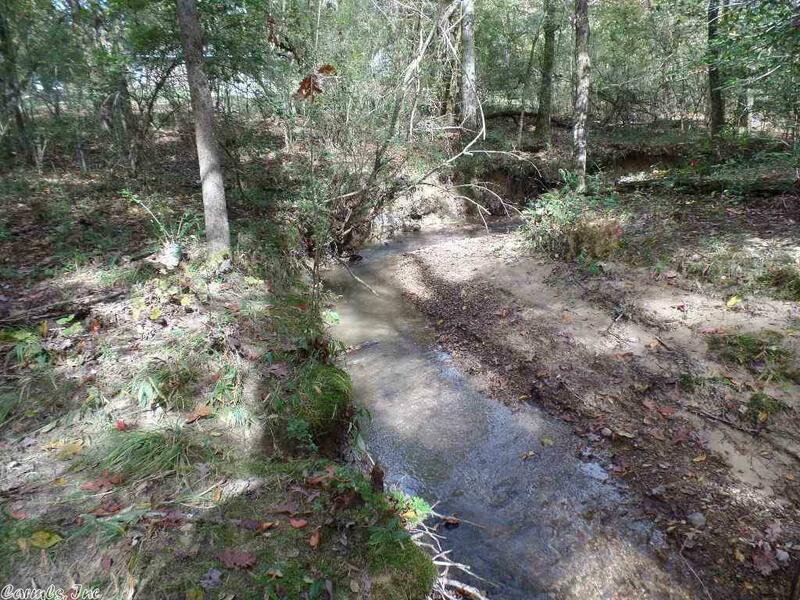 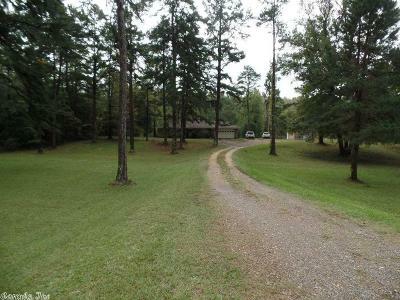 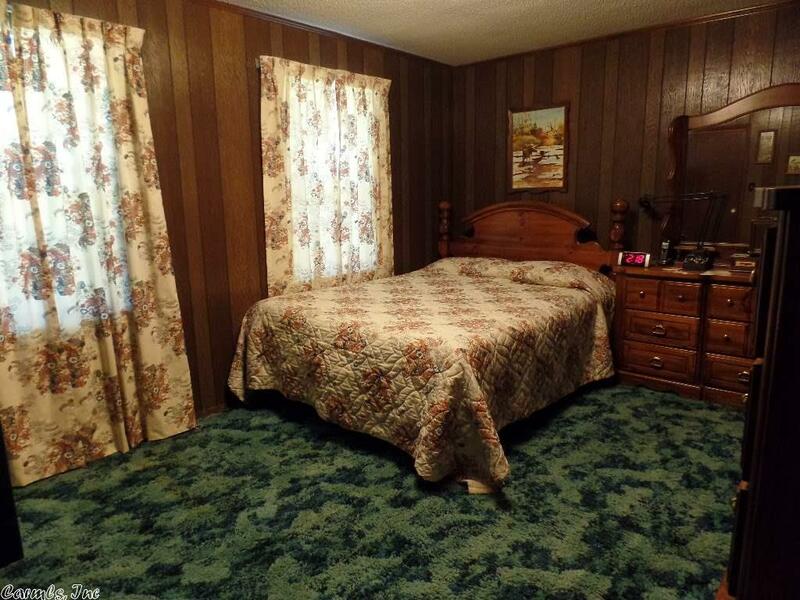 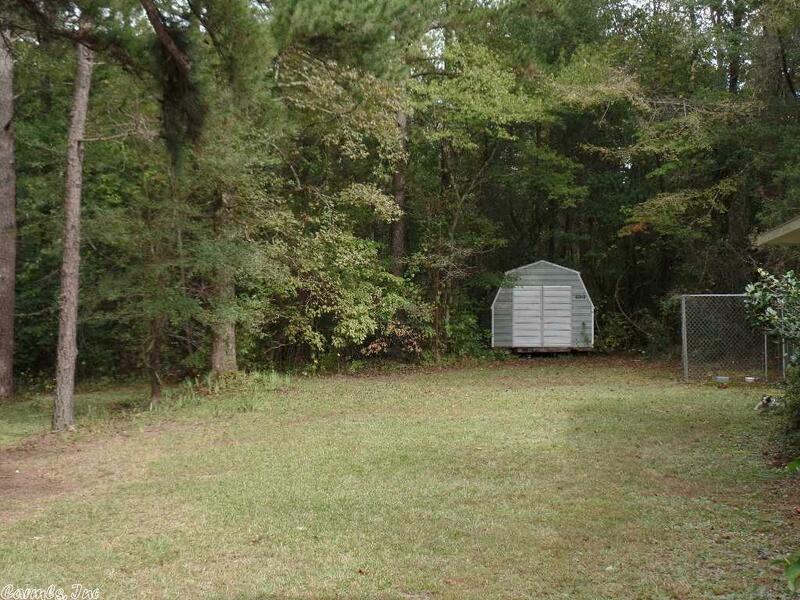 Room to roam on 28 acres with stream. 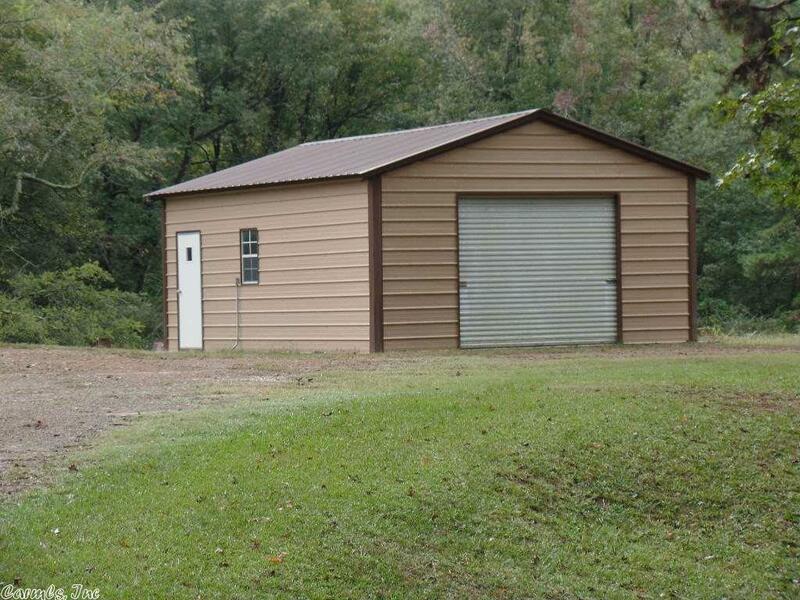 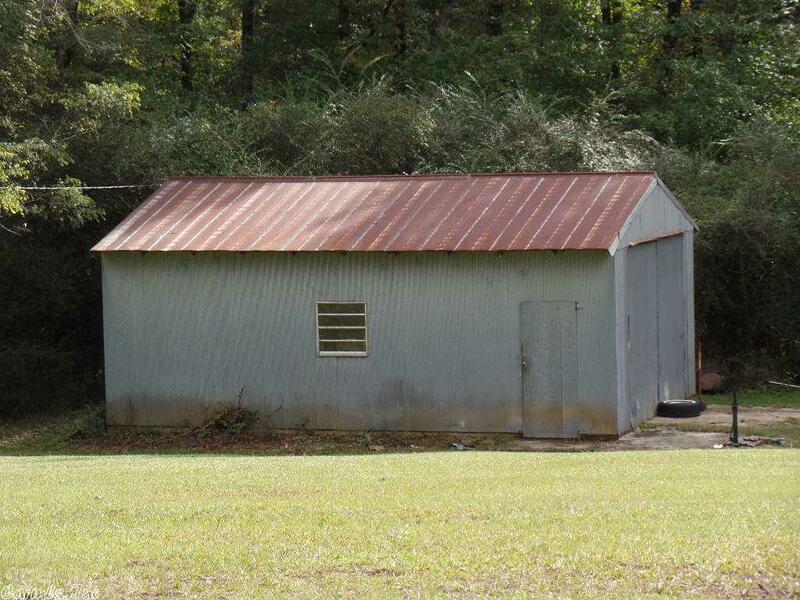 Property includes two large wired shops or extra garage space ( 20x30 and 20x25) and a storage building.